Lamy is a German, independent and family-owned manufacturer of writing utensils. 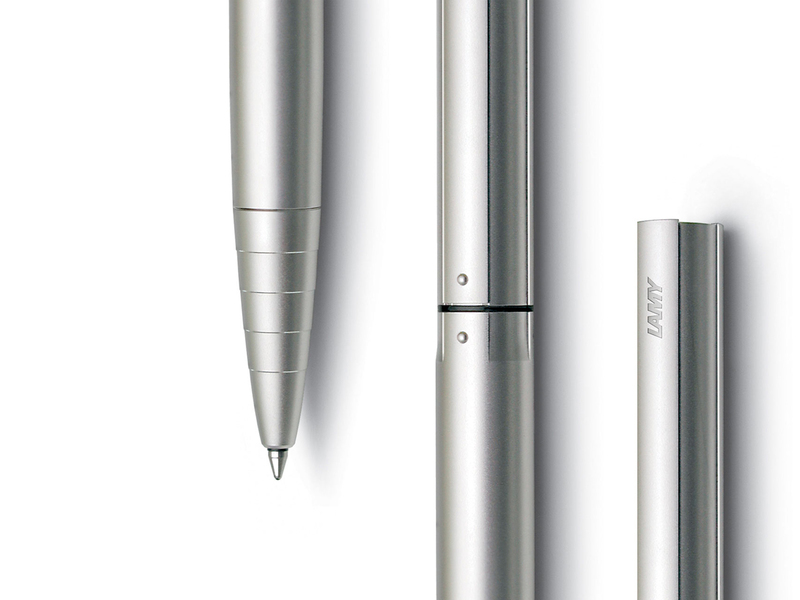 Lamy writing instruments embody the best of German design tradition and engineering art. The brand is well-known for its strong design awareness. Lamy develops and produces fountain pens, ink rollerballs, ballpoint pens and propelling pencils – which have been some of the most popular examples of modern design since 1966. 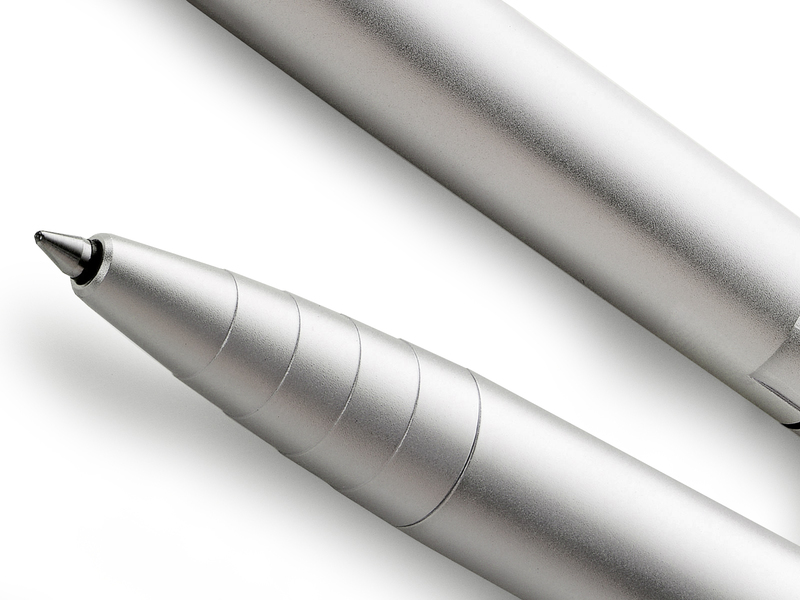 Holscher Design introduces the Lamy Inkroller Dialog 2 to the family. With an annual production of more than 6 million writing instruments, Lamy today, is not only the market leader in Germany but also ranks among the German design brands whose products hold a regarded position worldwide. 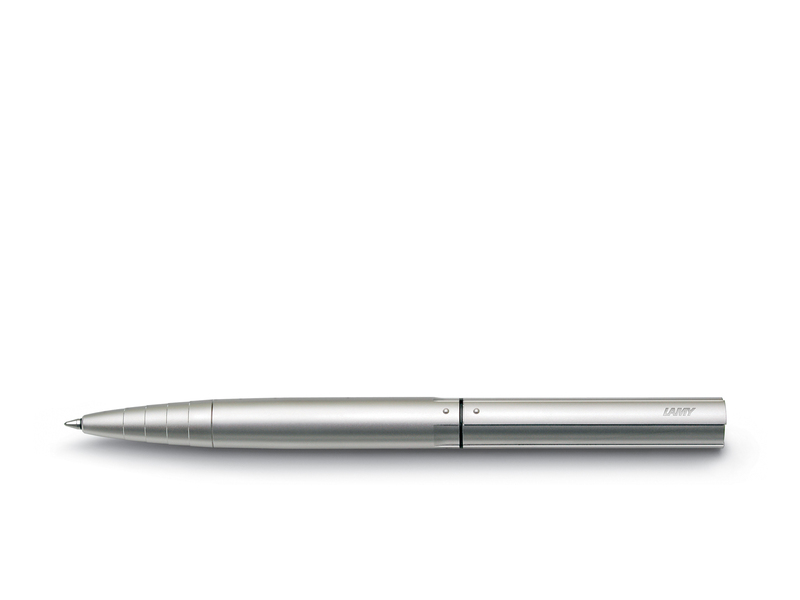 Holscher Design was given the task to design a new, high-end metal pen. The challenge lied in matching the architectonic expression of the Lamy tradition while adding innovative technology and expression. The result is an elegant rollerball pen in a silk-matt palladium finish, giving it a cool aesthetic appeal. The Dialog 2 is designed with an inventive twist mechanism: In the writing position, the rollerball is extended and the clip retracted for greater writing comfort. When the rollerball is retracted, the clip is raised so the pen can be clipped onto a jacket pocket without the risk of getting ink stains on it. of the Lamy tradition while adding innovative technology and expression.
" With an annual production of more than 6 million writing instruments, Lamy today, is not only the market leader in Germany but also ranks among the German design brands, whose products hold a regarded position worldwide.